Are you interested in learning about recent breakthroughs in therapeutic electro agents? Then this workshop is for you! The main focus of this workshop will be on radial shockwave therapy, a physical therapy agent approved by Health Canada that is being used worldwide in rehab and physiotherapy clinics. We will also introduce you to a new physical therapy agent: Targeted Radiofrequency Therapy (also known as TR Therapy). Shockwave therapy is recommended by orthopedic surgeons to remove calcium deposits in tendons without the need for surgery. Targeted Radio-Frequency therapy is recommended by rehabilitation medicine specialists for intense muscle relaxation and pain relief as well as acceleration of tissue regeneration. 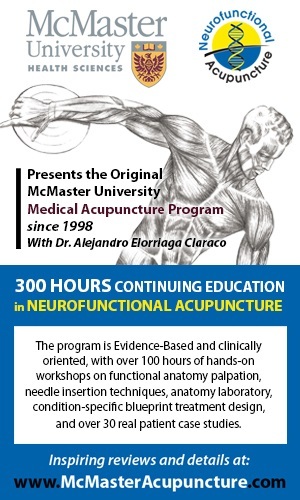 Learn practical therapeutic applications and treatments on most common indications. Have the opportunity to try out our BTL Shockwave Therapy units.